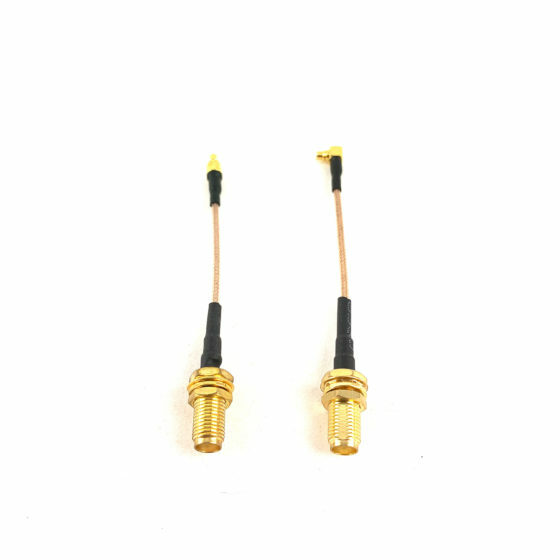 For use with your VTX. 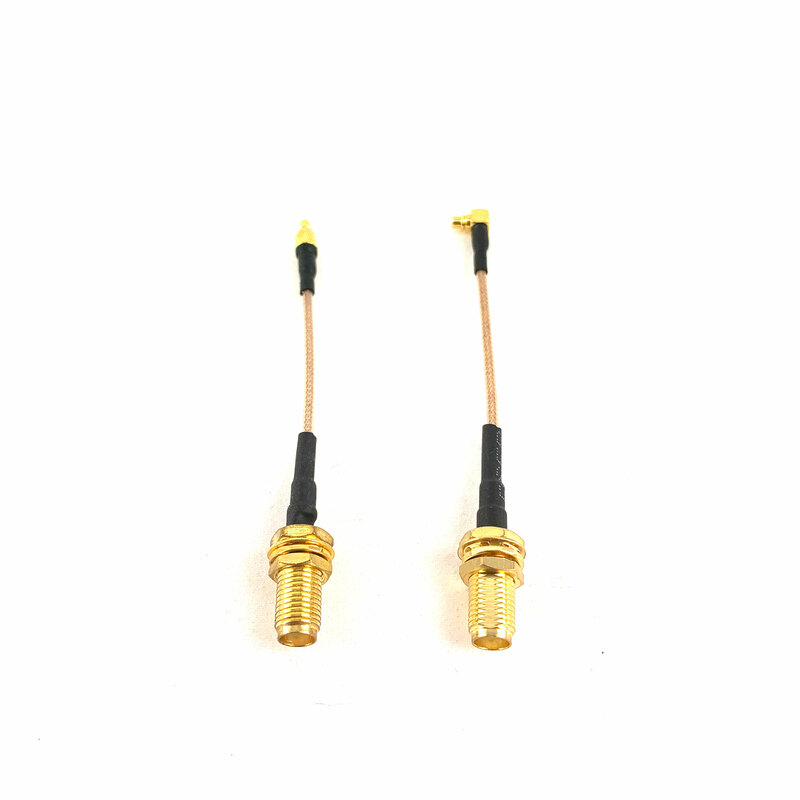 Especially handy for any of the TBS Unify Pro HV MMCX vtx’s or either the Matek vtx’s (regular and FCHUB-VTX) that are sold at Boulder MultiRotor LLC. High quality, strong connection that won’t come loose during flight. Available in both straight and 90deg version for your convenience. Remember to select which option you want when adding to your cart!